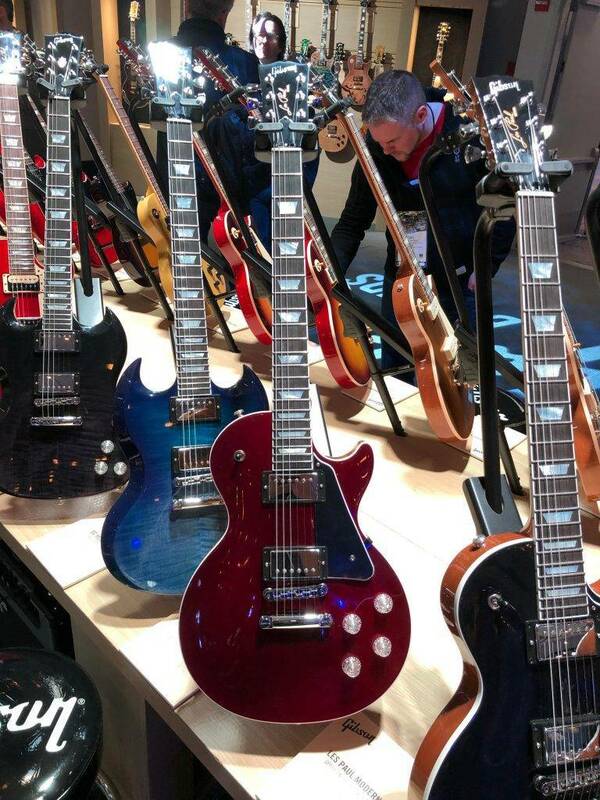 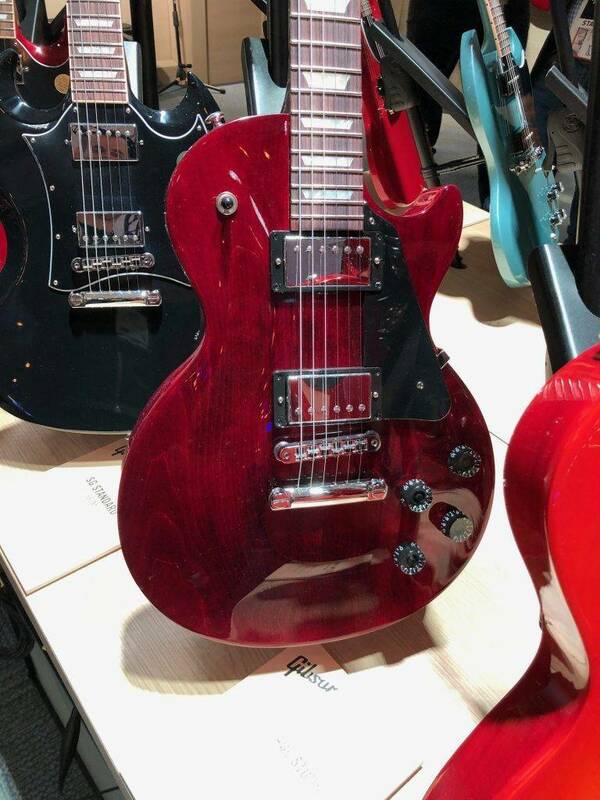 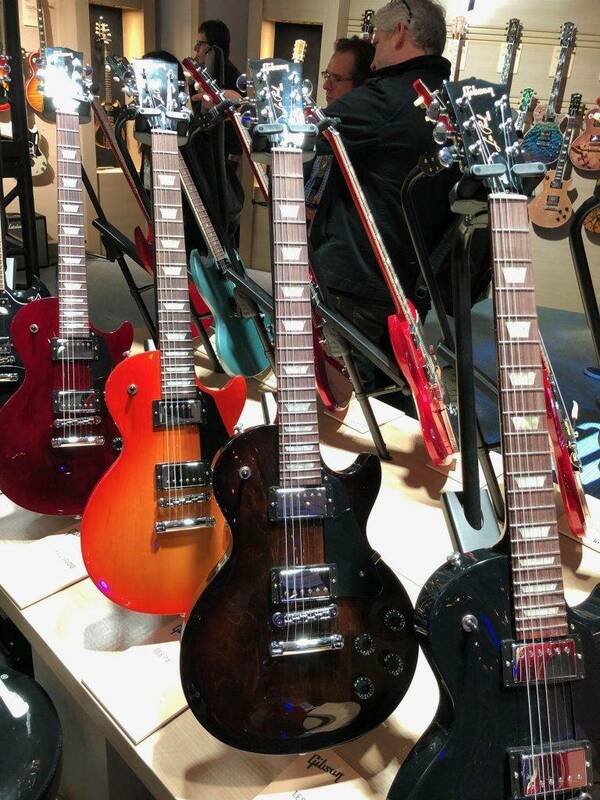 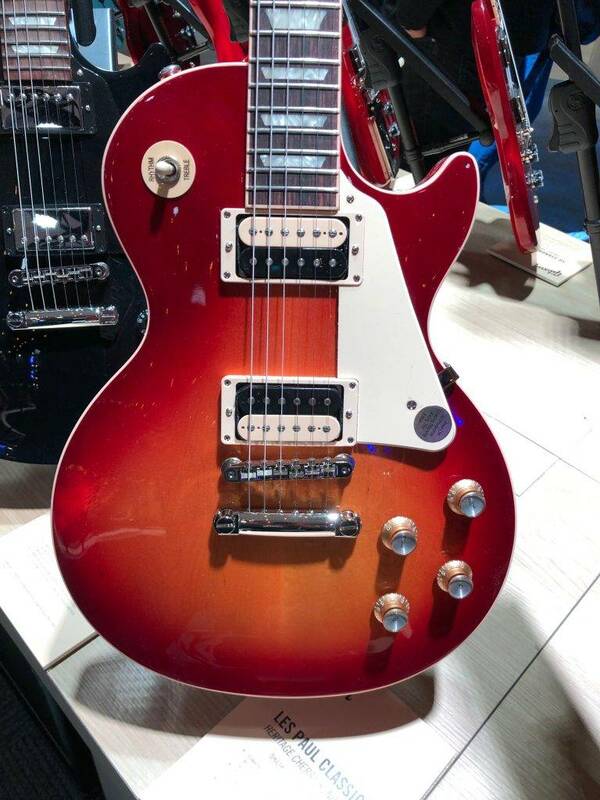 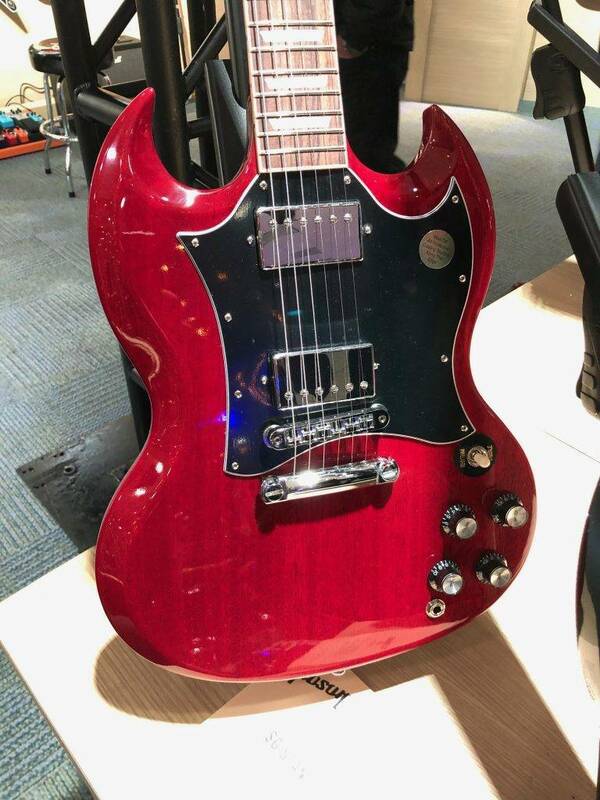 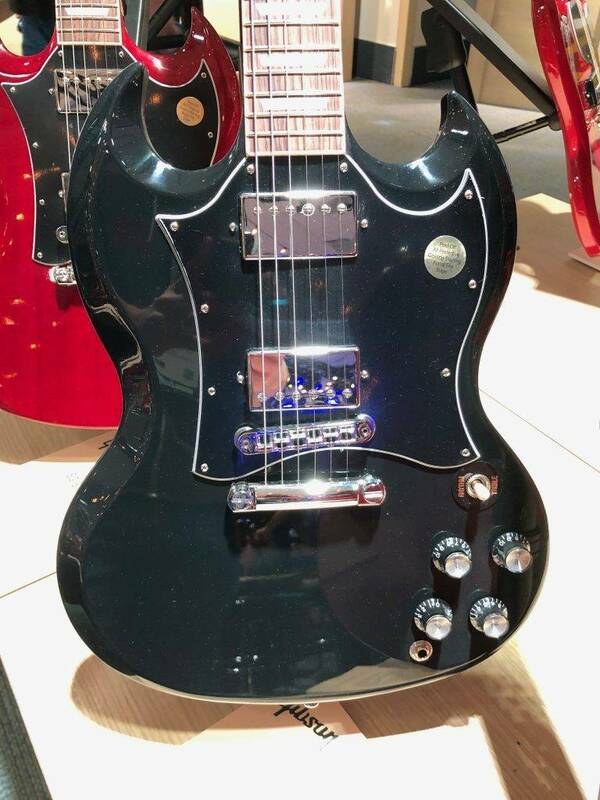 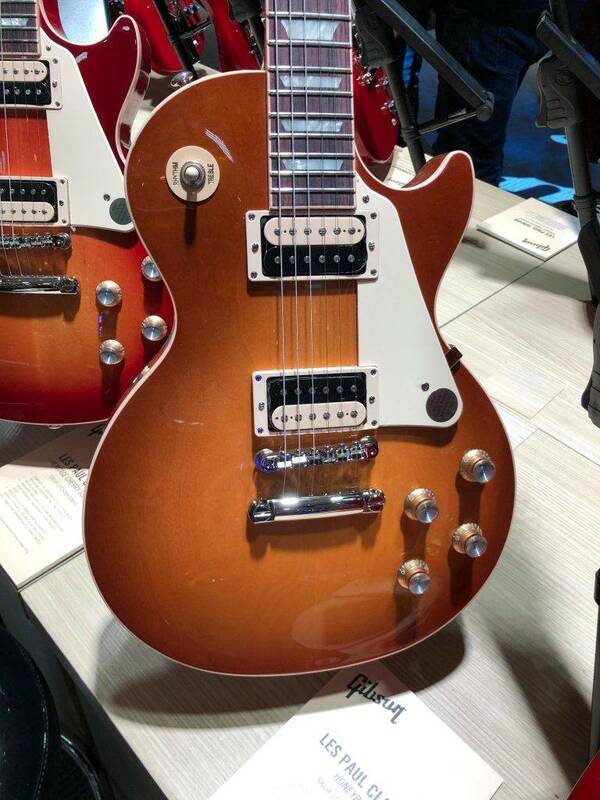 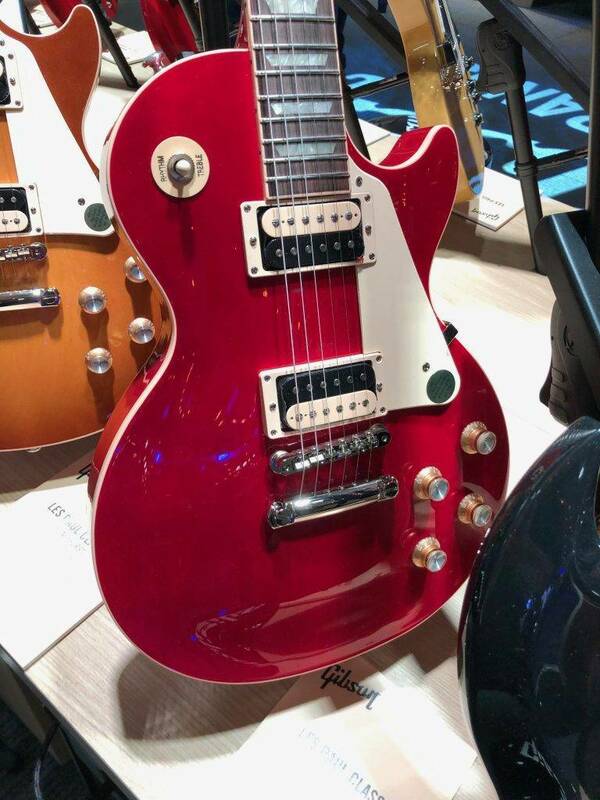 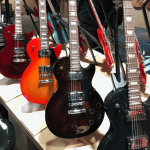 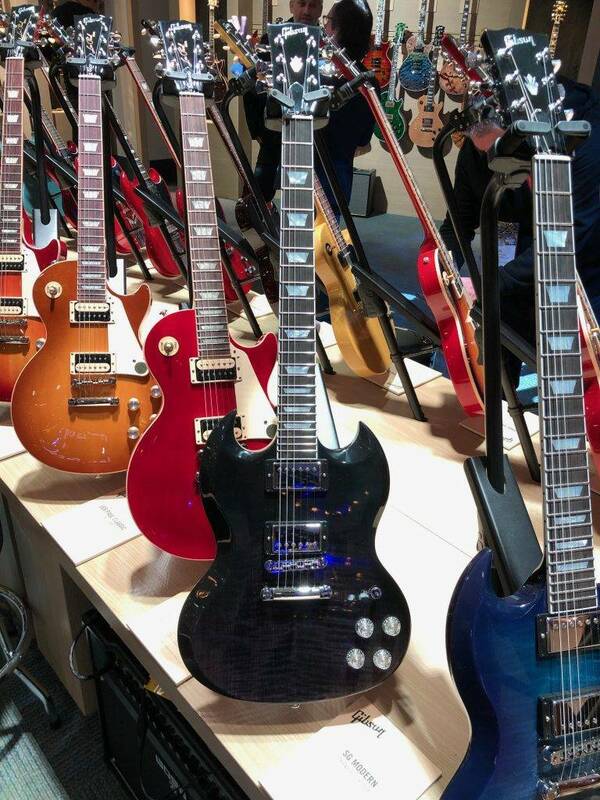 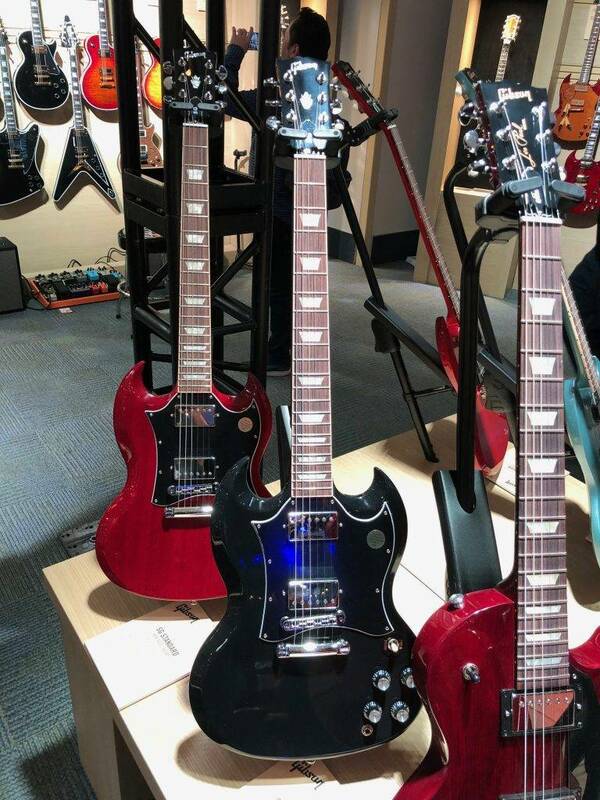 At GAK we are lucky enough to have a few feet on the ground at the Winter NAMM 2019 show and have been allowed exclusive pre-show access to the eagerly awaited Gibson Stand! 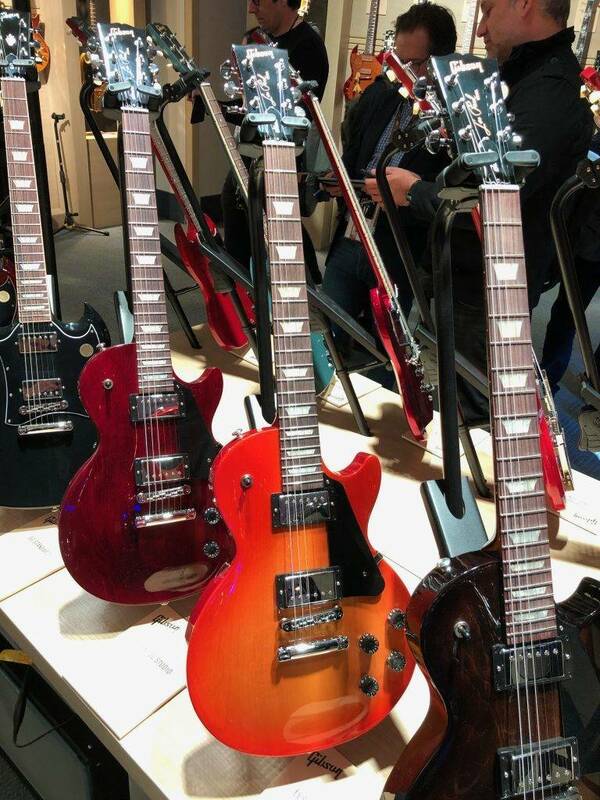 With Gibson having a few issues earlier in 2018, we have all been waiting to see what the new CEO (JC Curleigh) can bring to the table; and by the looks of things, he is already turning the Gibson brand around and back to its successful roots! 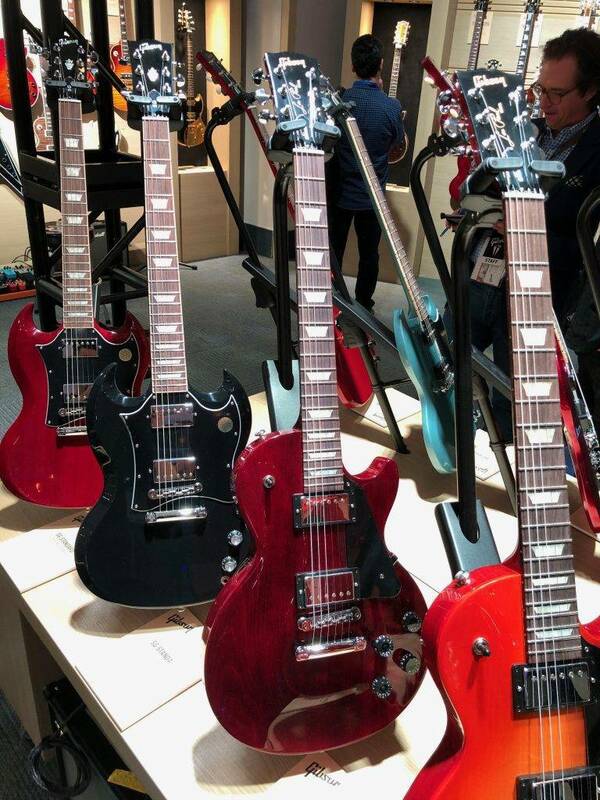 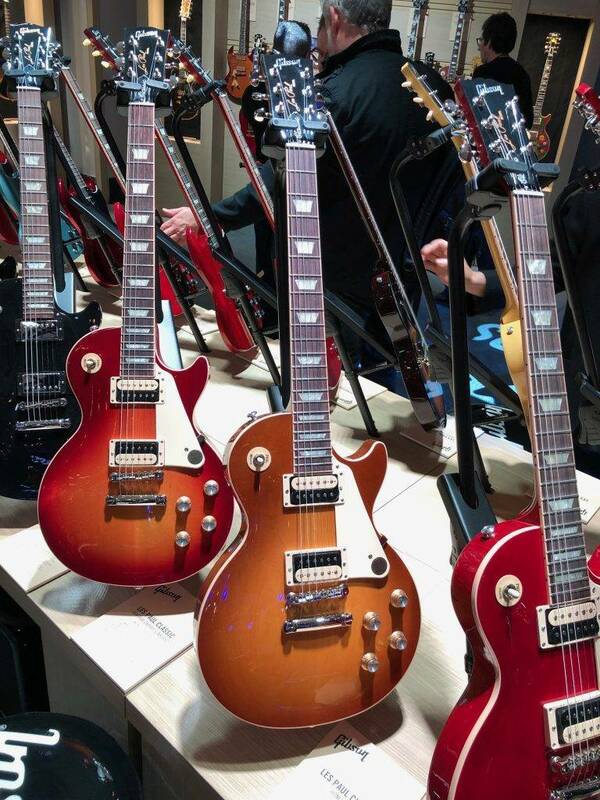 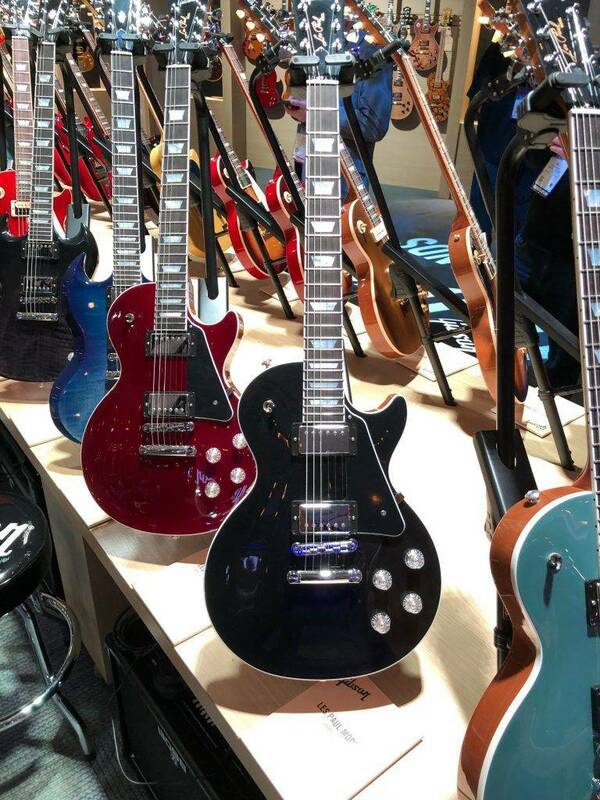 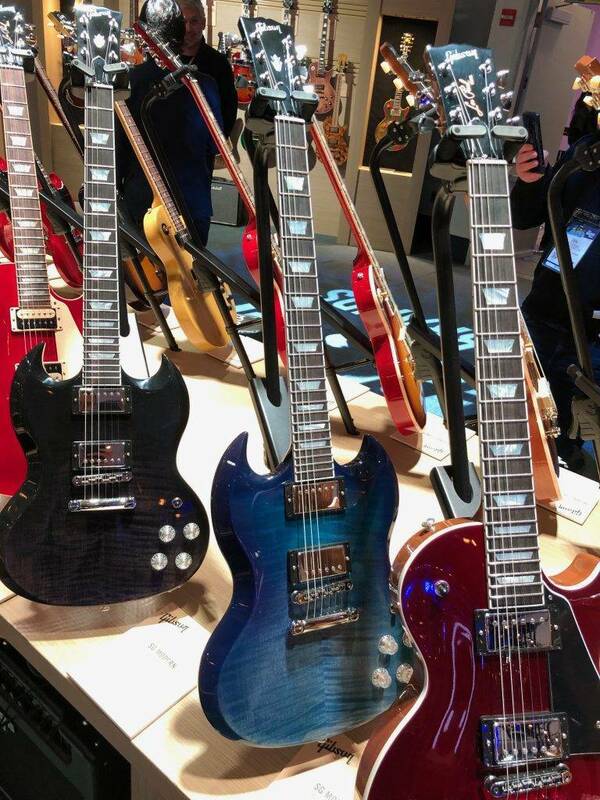 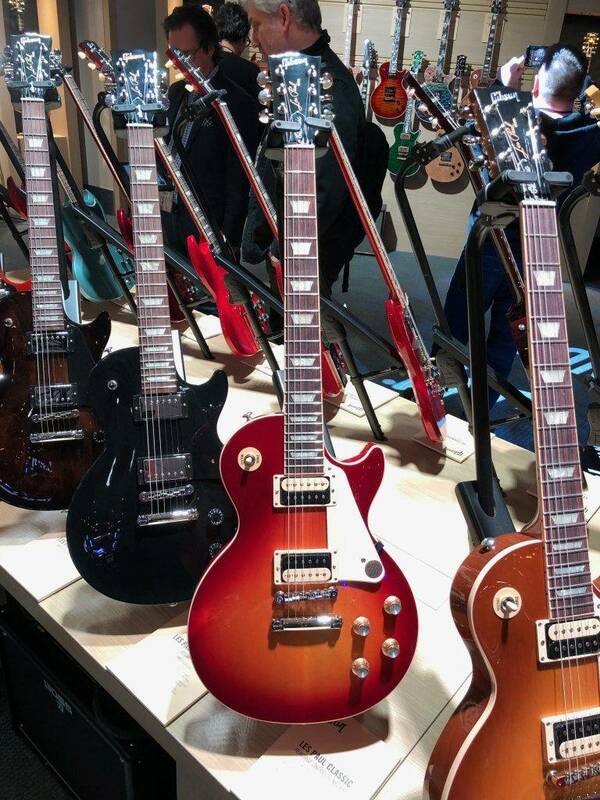 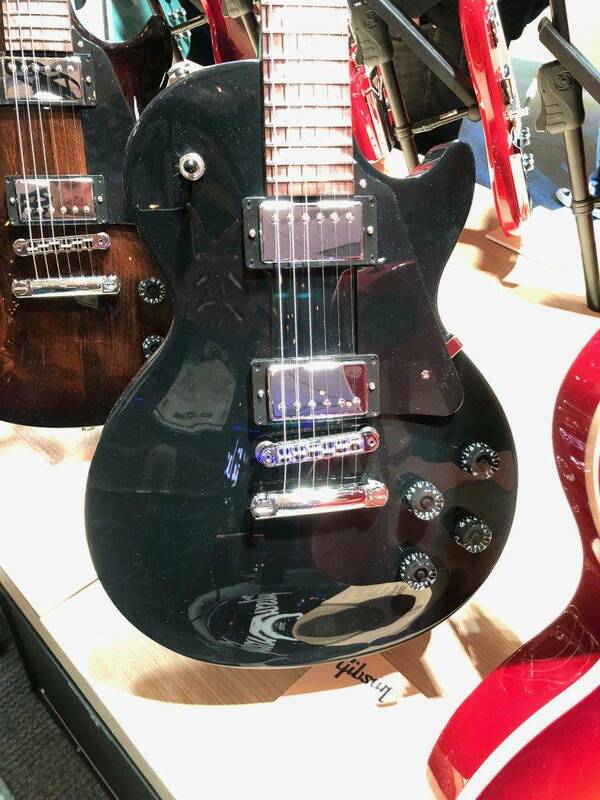 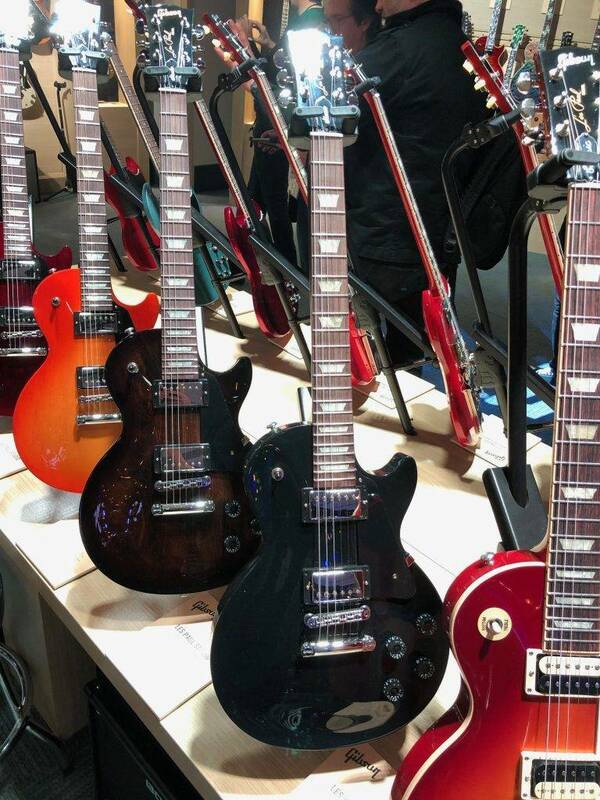 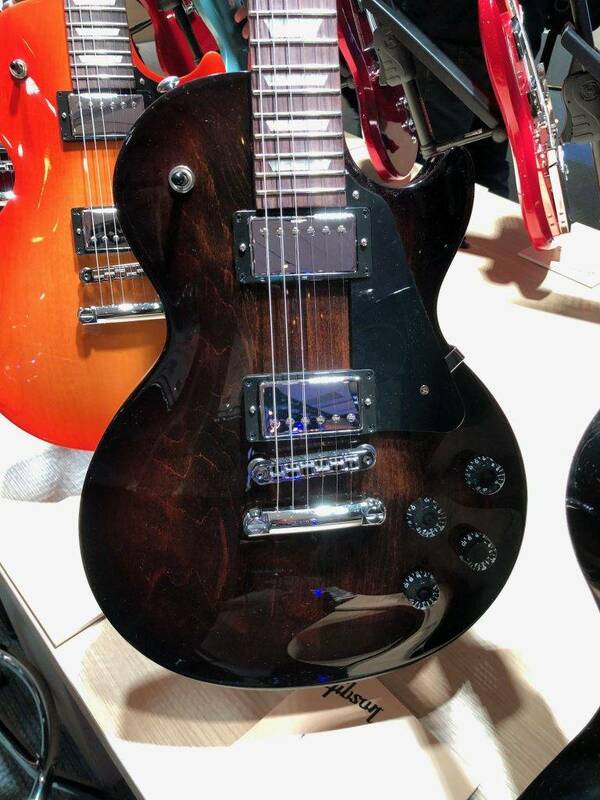 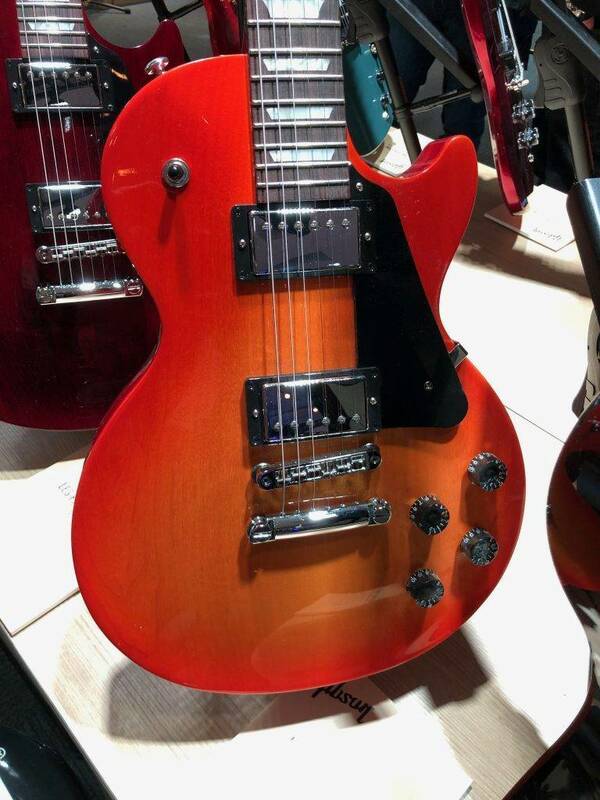 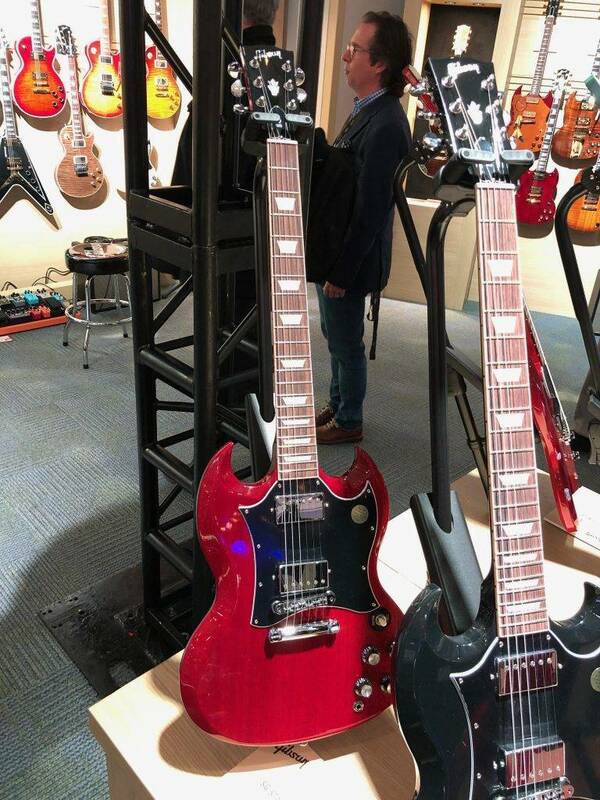 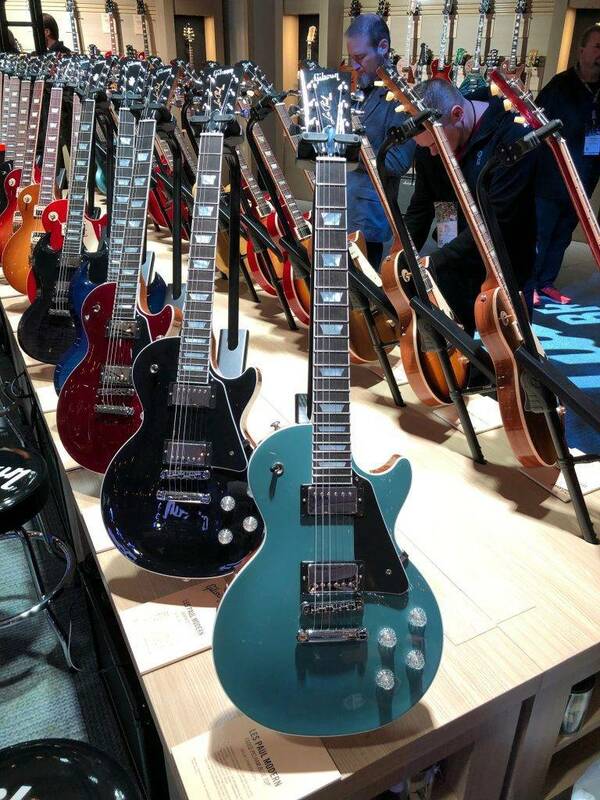 The First Photos From The Gibson Stand! 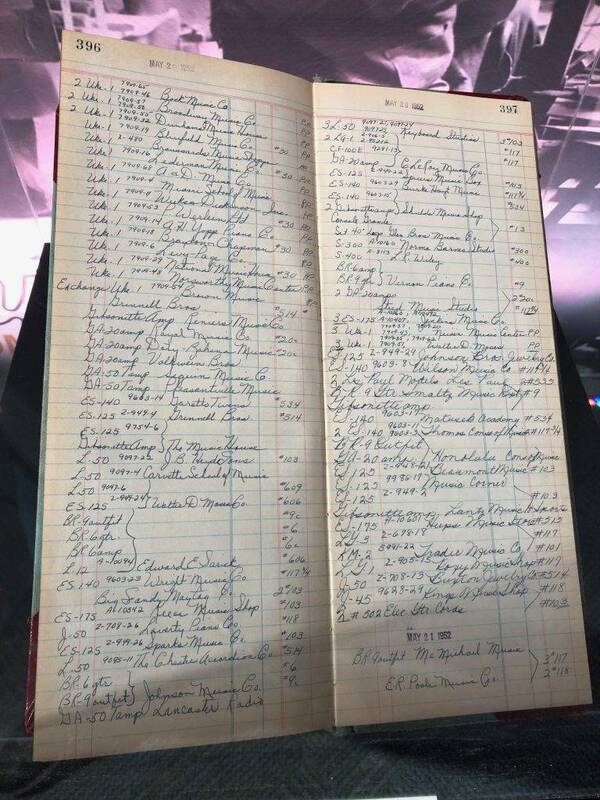 The Original ledger from 1952 with entries for the very first Gibson Les Paul’s ever shipped! 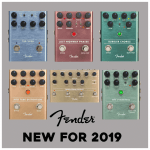 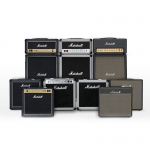 Previous NAMM 2019 – New Fender Effects Pedals! 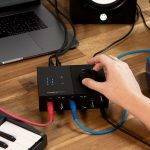 Next Native Instruments Launch KOMPLETE START Software Instrument Suite!